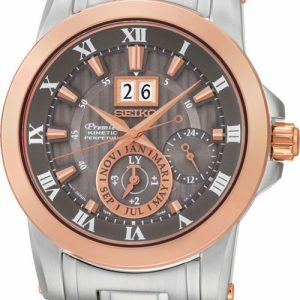 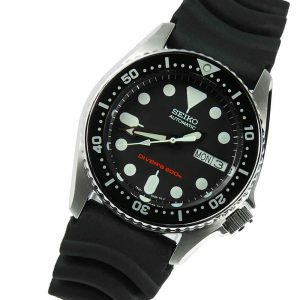 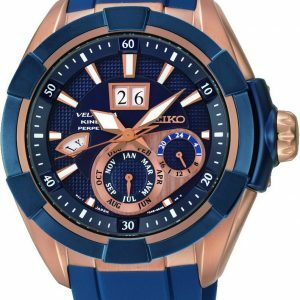 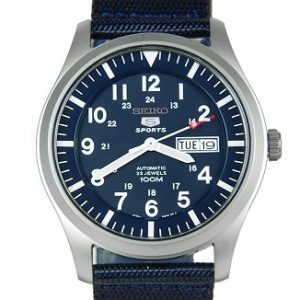 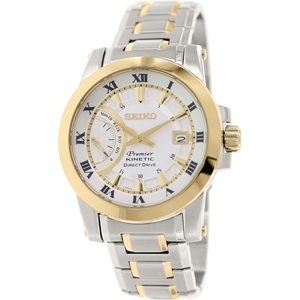 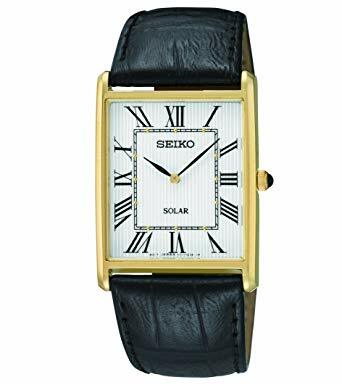 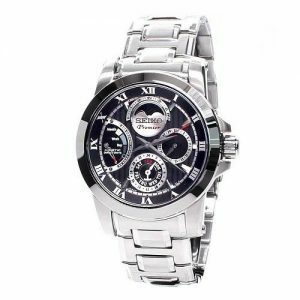 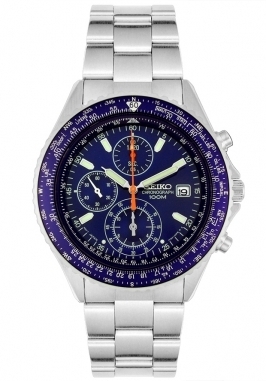 The Seiko SUP880 classic dress comes with a handsome pinstriped white dial with black hands and Roman numeral hour markers. 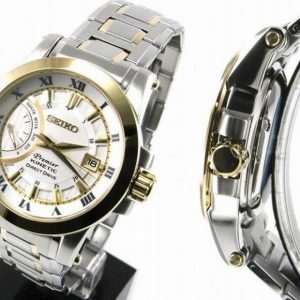 It has goldtone case that is 28.5mm wide and just 6.1mm thin. 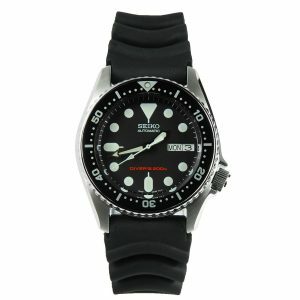 The crown is emblished with a black cabochon. 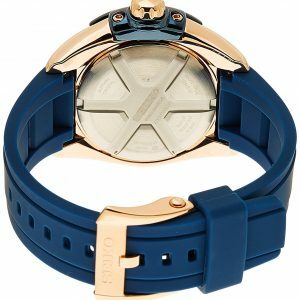 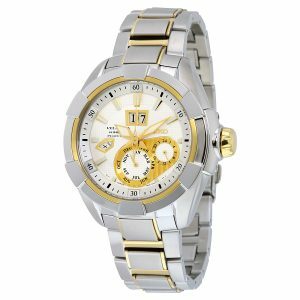 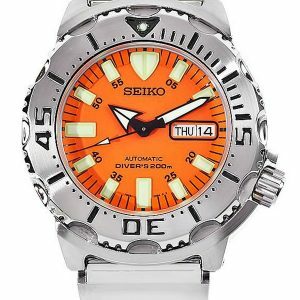 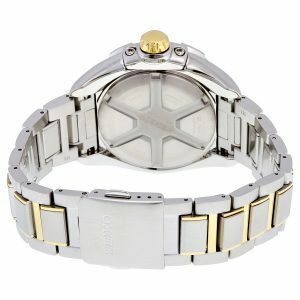 The watch is powered by a Caliber V115 solar powered quartz movement that recharges when exposed to light. 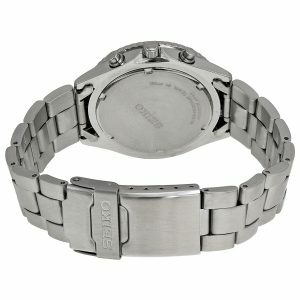 It has up to a 12 month power reserve when fully charged (no need for battery changes). 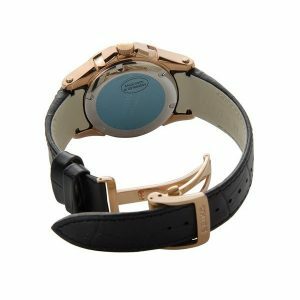 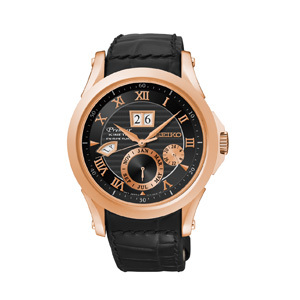 This watch comes with a black leather strap with a matching goldtone buckle.